Jason Baranowski and Jen Massey, local representatives for Jostens in Northern Virginia, congratulate two of McLean High School’s yearbook staff members Melanie Ta and Cedric Whitney for receiving Honorable Mention in the 2012 Jostens Desktop Publishing Contest. The annual contest is co-sponsored by Jostens and Adobe. 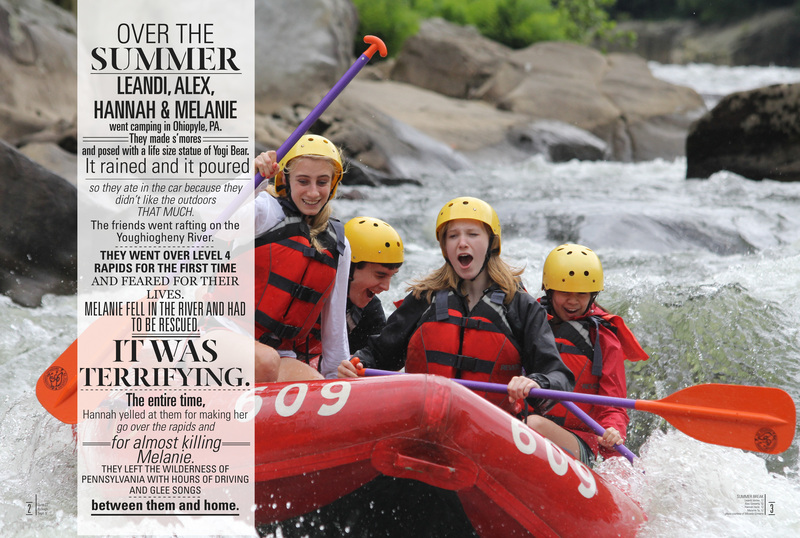 The layouts produced for McLean High School’s 2012 yearbook (The Clan, sponsored by Meghan Percival) were selected out of 350 entries from across the country. Contest judges include former and current yearbook advisers, industry instructors and professionals, as well as Jostens Yearbook experts. The winning designs will be featured in the 2013 Gotcha Covered Look Book and will also be featured on Jostens and Adobe websites.